Chief Electoral Officer Teeka Ram Meena Saturday said the Election Commission was examining the bribe charge against Kozhikode MP and Congress candidate M K Raghavan and directed the DGP and the district electoral officer to file a detailed report soon. Meena also said his office was also looking into the complaint filed by Raghavan, alleging a conspiracy behind the matter. "We will take necessary action after considering both the complaints," Meena said, adding that the DGP and the district collector have filed the preliminary report in the matter. "But we need to examine the matter further. There are allegations that the video was doctored. In today's world, anything is possible. We will study the incident further. I have asked them to give a detailed report soon," the CEO told reporters. Meena also appealed to political parties and leaders to maintain decorum during campaigning. Political leaders should not level any allegations about the personal life and family of the candidates or make any appeal on religious grounds as all these would amount to a clear case of violation of model code of conduct, he said. 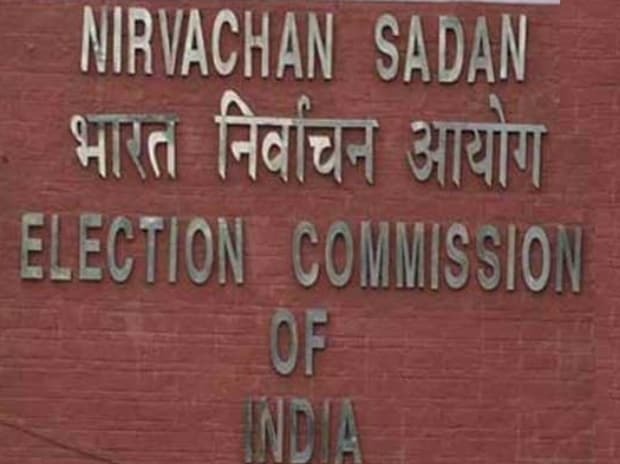 The Election Commission had on April 4 sought a report from the district collector and the state DGP on a television video clipping purportedly showing Raghavan seeking Rs five crore for facilitating land acquisition for a real estate company. Raghavan has alleged that the video was fabricated and that there was a larger conspiracy to frame him during the election season. A Hindi news channel had on April 3 aired visuals as part of a sting operation, purportedly showing the two-time Kozhikode MP allegedly negotiating a bribe for land acquisition in the city for opening a hotel. Raghavan approached the district police chief and filed a complaint, alleging that the video was fabricated. "The allegation is an attempt to tarnish my image during the election. The CPI(M) district committee is behind this sting. I cannot commit suicide," a sobbing Raghavan had told a press conference on Thursday. The CPI(M) district committee has refuted the allegation. In the video footage, the senior Congress leader is purportedly seen demanding bribe from two persons at his house and saying that around Rs 20 crore was required for the election campaign.